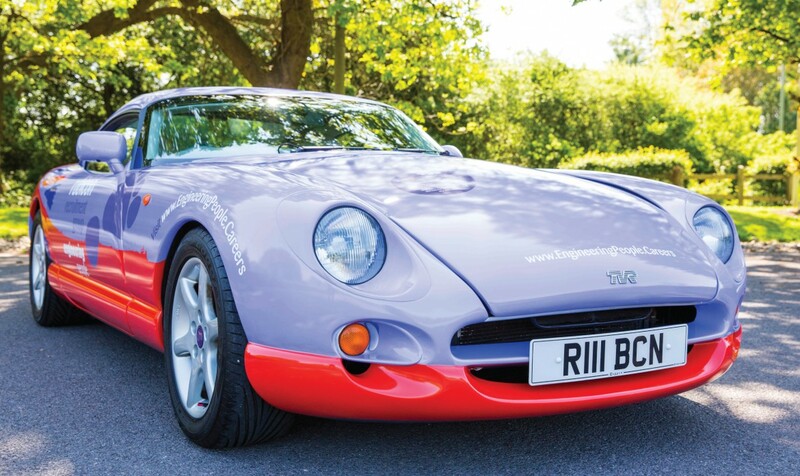 Looking to promote their recent move into engineering recruitment, Rubicon Recruitment Group asked us to fully wrap their TVR Cerbera - loving referred to as 'The Beast'. The design was supplied to us and the job was completed at our workshop in Romsey over a period of three days. These rare cars are a challenge to work with and require time and patience to ensure a spotless and durable finish. 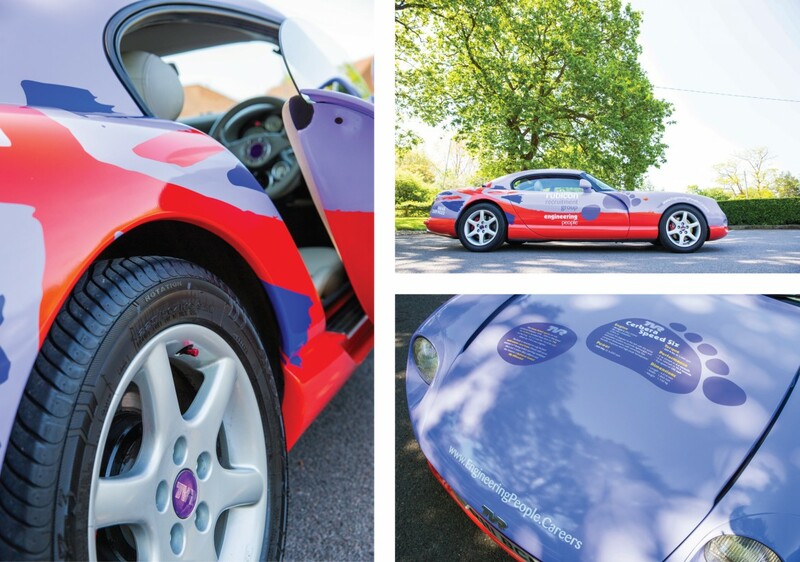 With our usual attention to detail, we wrapped the door shuts and sills, which set the design off perfectly, and added some under-bonnet graphics to complete the look. After all that, all it needed was a quick clean for a photo finish! Materials used: Digitally printed and laminated high quality wrapping vinyls with CAD-cut cast vinyl detail.